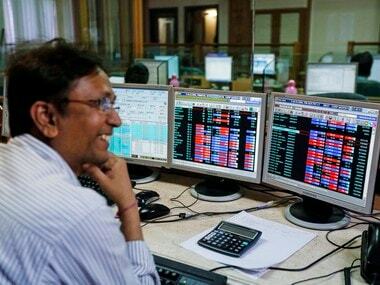 Mumbai: The BSE benchmark Sensex rose over 150 points in early trade led by gains in banking and auto stocks amid positive cues from other Asian markets. The BSE gauge Sensex was trading above the psychological 39,000-level in early deals up 176.95 points, or 0.45 percent, at 39,233.60. 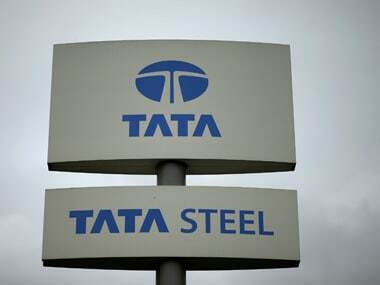 The 30-share BSE index on Tuesday settled at 39,056.65, 184.78 points or 0.48 percent higher, marking its highest ever closing. Similarly, the NSE benchmark Nifty was trading 39.05 points, or 0.33 percent, higher at 11,752.25 in early session. 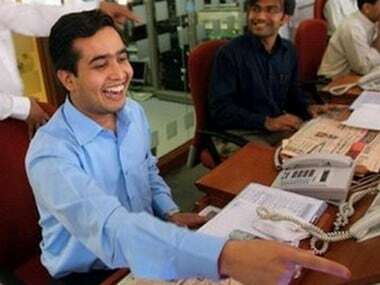 Top gainers on Sensex include Tata Motors, IndusInd Bank, HDFC twins, PowerGrid, Kotak Bank, Tata Steel, Bharti Airtel, Yes Bank, M&M, Maruti, Bajaj Finance, SBI and RIL, rising up to 2.05 percent. 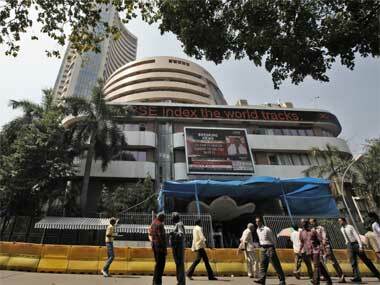 On the other hand, Infosys, HUL, Coal India, L&T and Sun Pharma were the top losers, falling up to 0.68 percent. The Monetary Policy Committee (MPC) is holding a two-day meeting between 2 April and 4 April for the first bi-monthly policy statement for 2019-20. The RBI will unveil its first bi-monthly monetary policy decision of this new fiscal on Thursday. Brent crude futures, the global oil benchmark, rose 0.52 percent to trade at $69.73 per barrel.